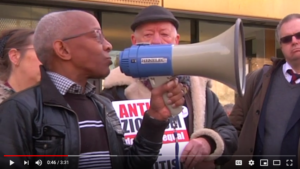 Video: Hands Off the Left! 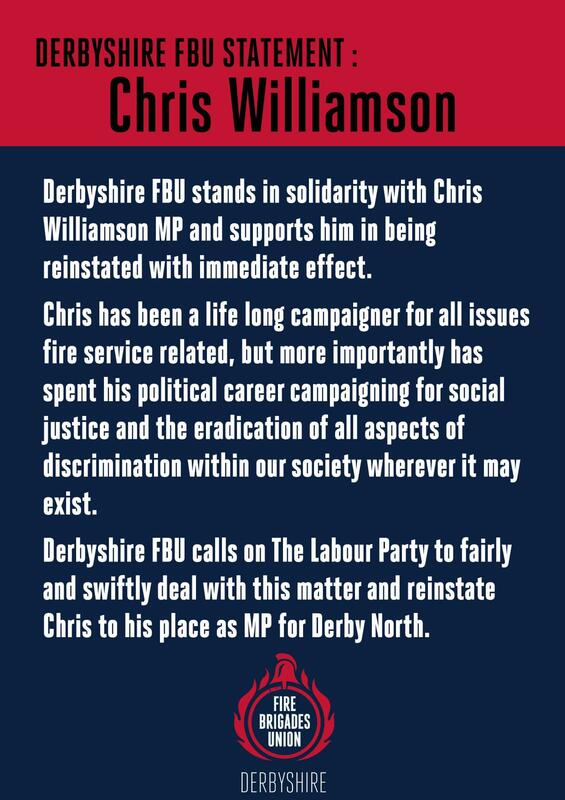 Reinstate Chris Williamson! 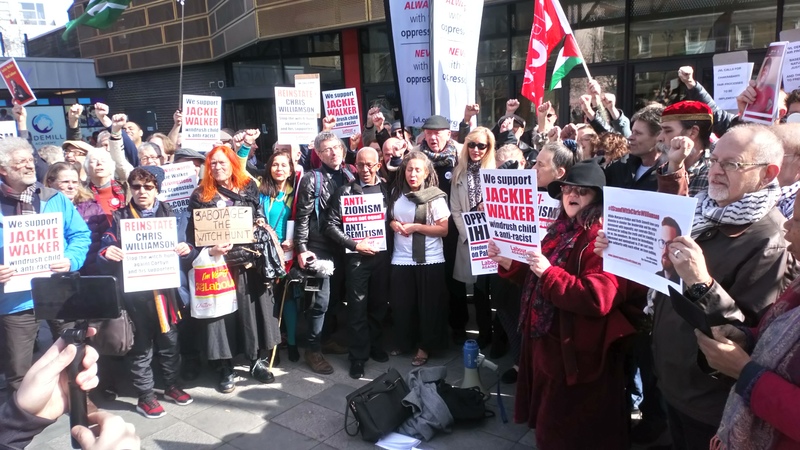 Don’t expel Jackie Walker! Use either of these draft motions in your Labour Party branch/CLP. If successful, please send it to Jennie Formby and to LAW, so that we can publish it alongside other statements and resolutions here. 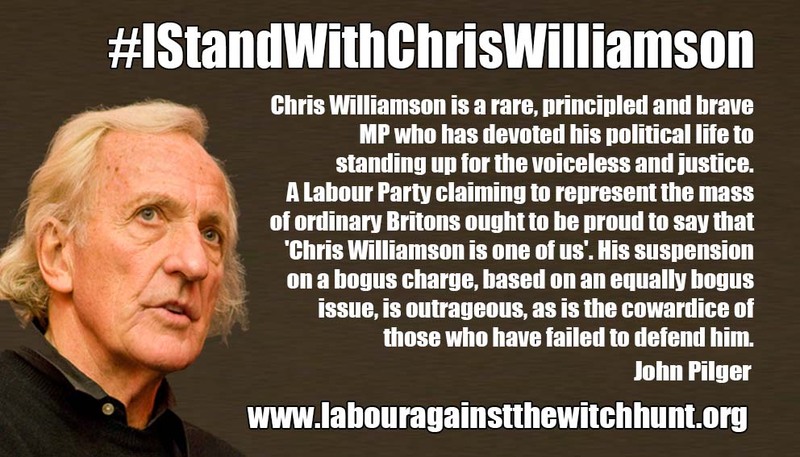 Please note: We hear that in some branches and CLPs, the chair prevented the meeting from discussing motions in support of Chris, because of apparent recent advice by Labour HQ. 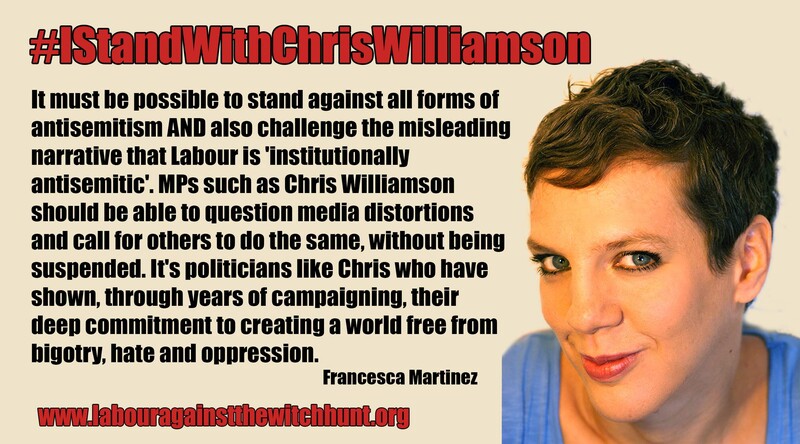 Please note that there is NO BAN on discussing motions in support of Chris. We are dealing with the confusion on this matter in detail here. This is LAW’s statement on Chris’ suspension. 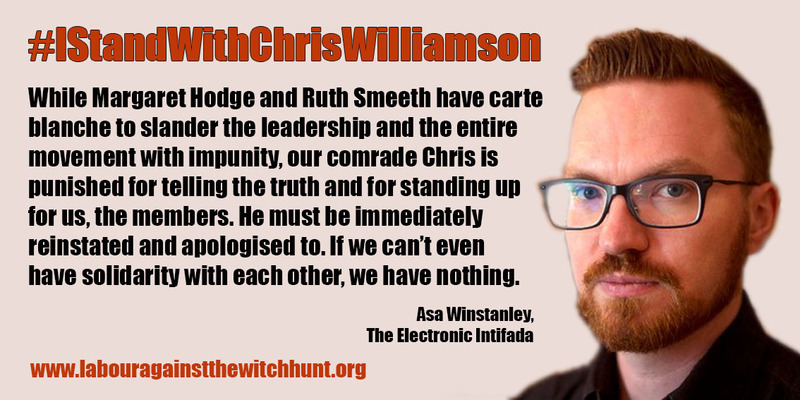 Sign our petition demanding Chris’ reinstatement – and share it far and wide. 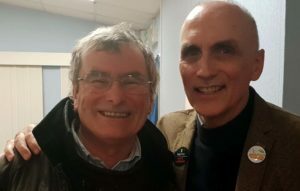 There is another, simple one doing the rounds ‘Don’t Expel Chris Williamson’ and a good Open Letter to Jennie Formby from Labour Party members. 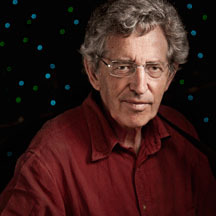 Tony Greenstein has also produced a petition and there is another supportable petition online. Sign them all! 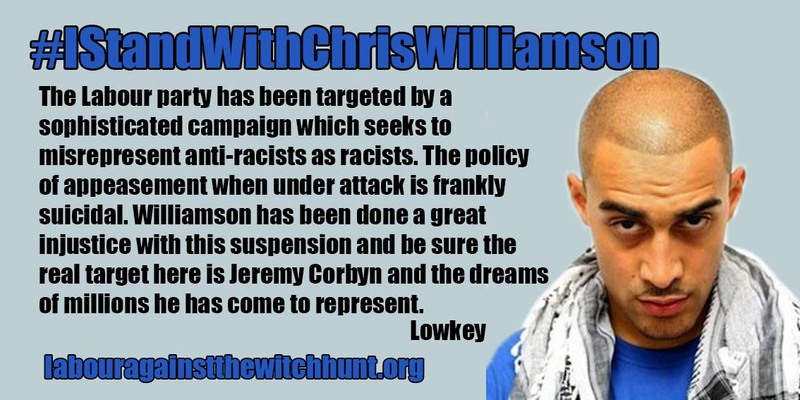 Put on a showing of ‘The Witchhunt’ documentary with Jackie Walker in your locality to better understand the background to this decision. Email Jennie Formby to protest against this decision. 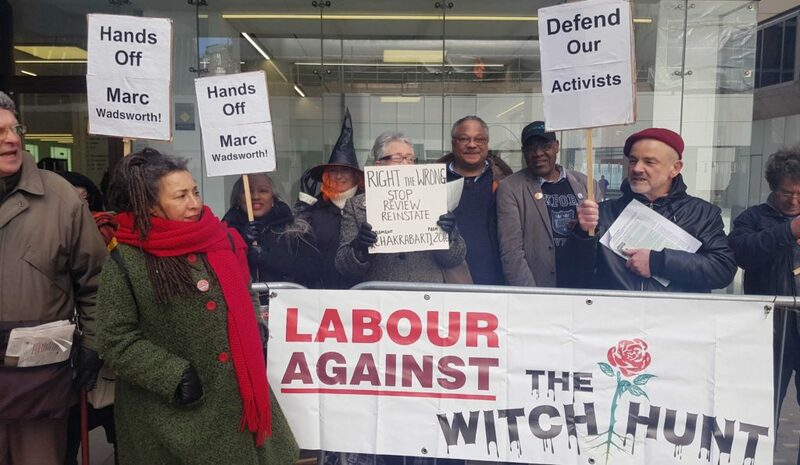 Join our March 26 protest party at the expulsion hearing of Jackie Walker (details to be confirmed, Facebook event here). 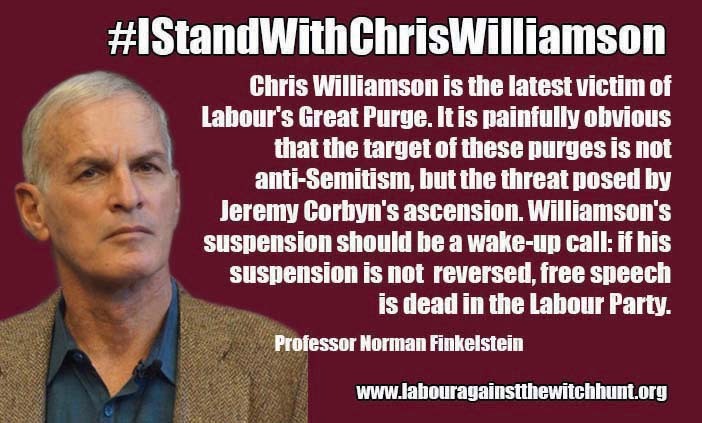 Should Chris still be suspended, we will of course use the opportunity to demand his reinstatement. The first badge we’ve seen in solidarity with Chris is available here. 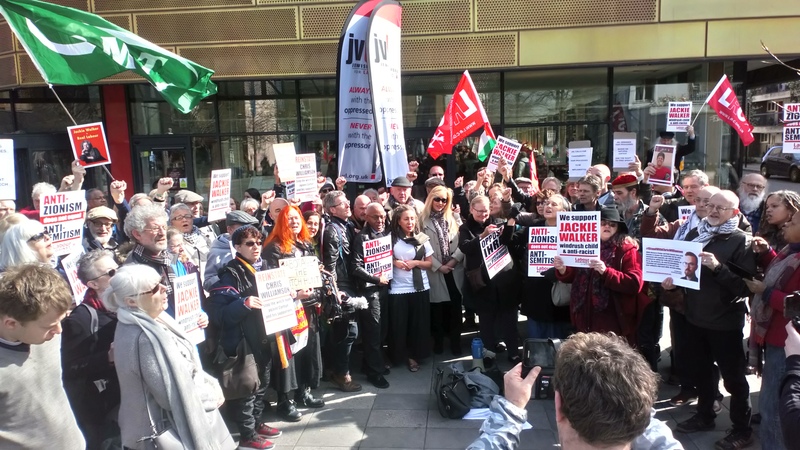 Open letter: No Jennie Formby, we will not be informers! We, the undersigned, are greatly concerned about recent communication from Labour’s General Secretary Jennie Formby aimed at Facebook groups which have ‘Labour Party’ or ‘Jeremy Corbyn’ in their title (the full letter is below). 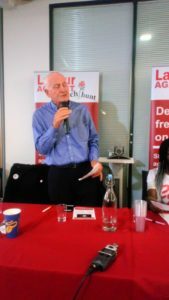 Given the Labour Party’s recent adoption of the ‘working definition’ of anti-Semitism published by the International Holocaust Remembrance Alliance, which in the words of the Jewish former Court of Appeal judge, Sir Stephen Sedley, is “calculatedly misleading” and the IHRA’s purposeful conflation of criticism of Israel and Zionism with anti-Semitism, we have no confidence that free speech to criticise Israel will be guaranteed, if this approach is accepted across social media. 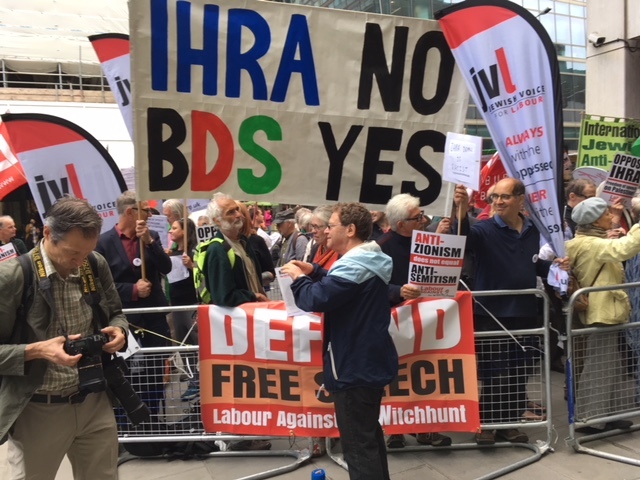 What constitutes anti-Semitism remains disputed. 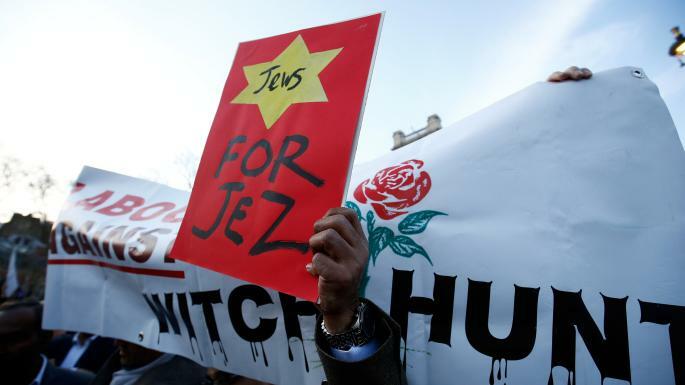 The traditional definition, as per the Oxford English Dictionary is, “hostility to or prejudice against Jews”. 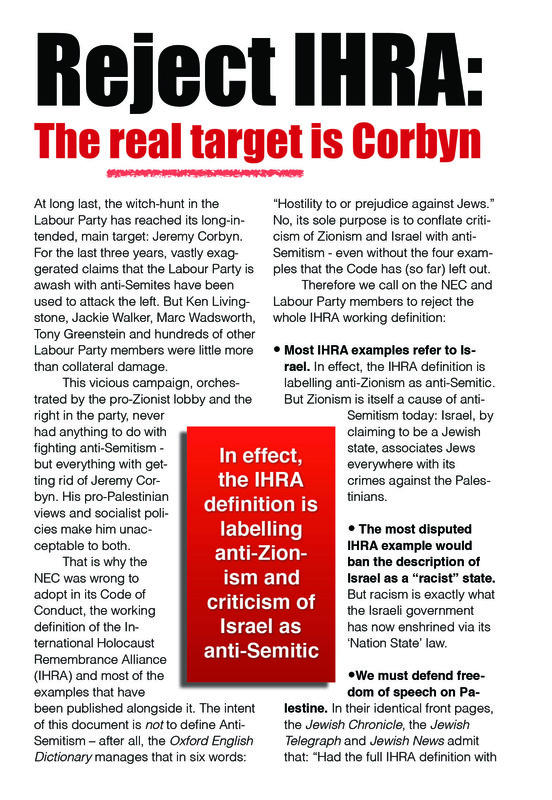 The IHRA definition on the other hand takes up over 500 words, many of which refer to Israel. For example, John McDonnell stated in a recent interview with Jewish News: “What we’re saying is it’s anti-Semitic to oppose a Jewish state”. We disagree. Opposing a state that systematically, and constitutionally, marginalises and demonises Palestinians while subjecting them to discrimination is by definition a form of apartheid. It is not ant-Semitism to state this fact. SIGN THIS OPEN LETTER HERE. 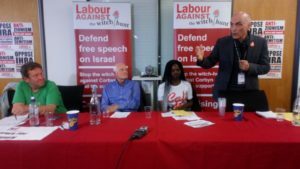 The Labour Party’s new Anti-Semitism Code of Conduct, issued last week, was clearly intended to put an end to the campaign of false allegations of anti-Semitism. Instead it has achieved the precise opposite. 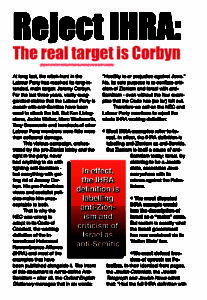 The Code has been the subject of a fierce attack by Zionist organisations and the mass media. It has also caused confusion amongst our allies, some of whom have welcomed it. 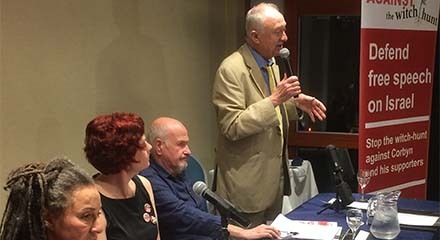 It is clear from reports such as John Rentoul in The Independent that Ken Livingstone’s resignation was not voluntary but the result of pressure exerted by Jeremy Corbyn and his close associates. 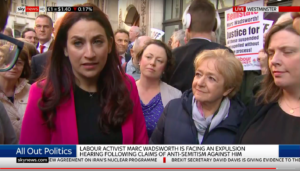 We refer in particular to Shami Chakrabarti’s disgraceful attack on Livingstone on BBC’s Sunday Politics (May 13),when she threatened she would quit the Labour front bench if Livingstone was not expelled. 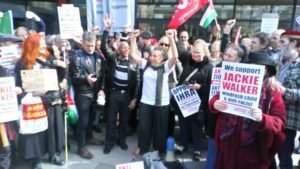 Chakrabarti has not only ignored her own recommendations on natural justice and due process but she has also destroyed her own reputation, as a former Director of Liberty, for a belief in freedom of expression. 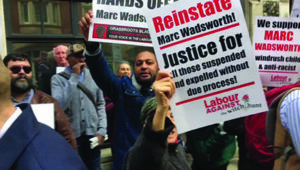 In solidarity with Marc Wadsworth! 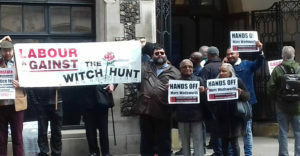 Great turnout today at the Labour Party expulsion hearing of anti-racism campaigner Marc Wadsworth outside Church House. Credit to Chris Williamson MP who spoke as a witness on behalf of Marc, while Ruth Smeeth MP was ‘accompanied’ into the hearing by a number of right-wing MPs. Protestors appealed for due process to be applied – which would have to lead to Marc being totally exonerated and reinstated to full membership. 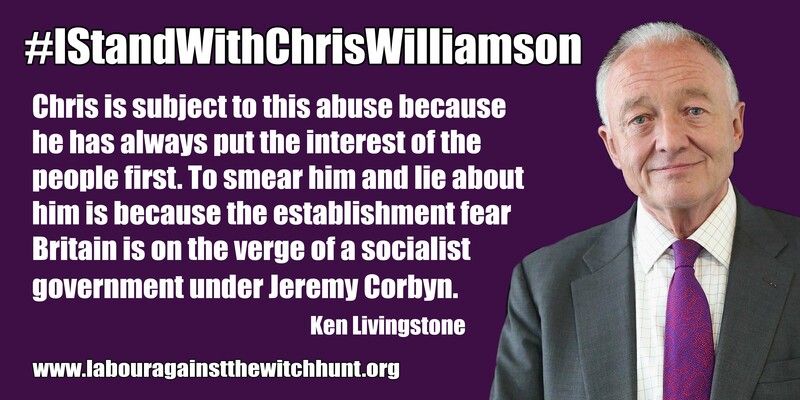 He is one of the many victims of the witch-hunt against Jeremy Corbyn supporters. 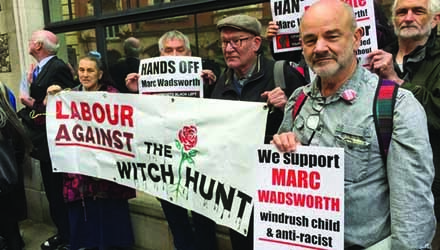 Solidarity, comrade Marc! His hearing is scheduled to last two days. 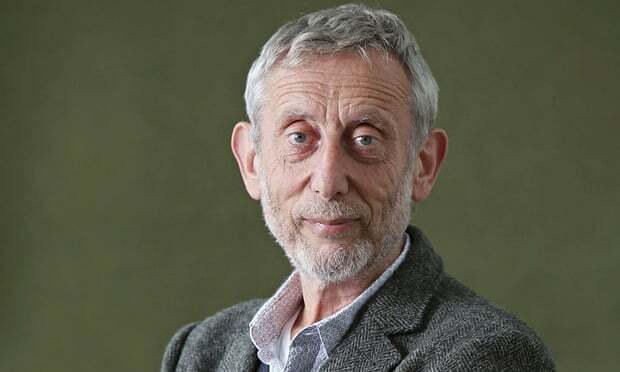 Click here for a report in The Guardian. 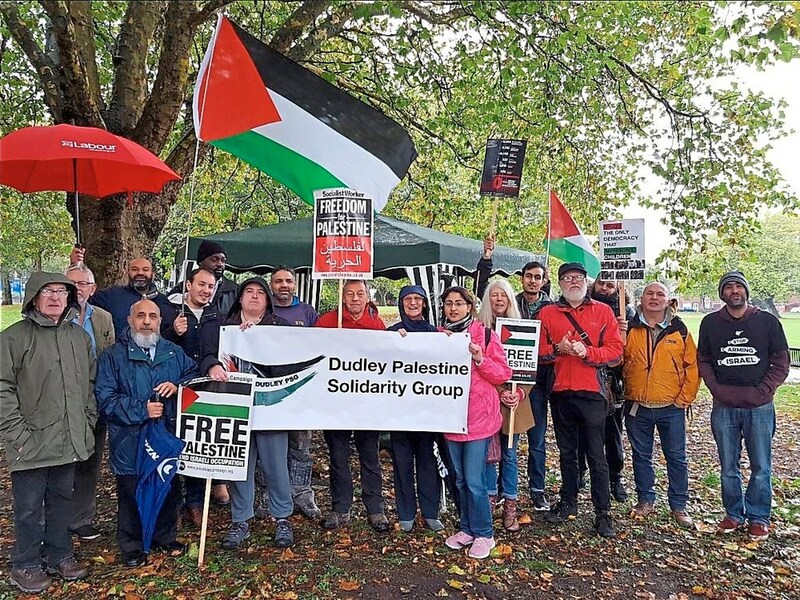 As socialist members and Labour Party supporters, we are firm opponents of all forms of racism, fascism, anti-Semitism, Islamophobia and all other kinds of oppression. 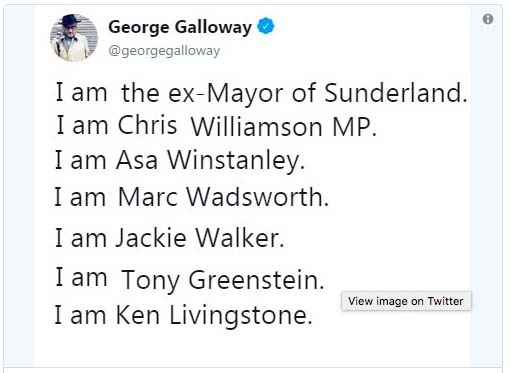 Many of us have been actively campaigning against them for many years, often alongside you, John McDonnell and other comrades. 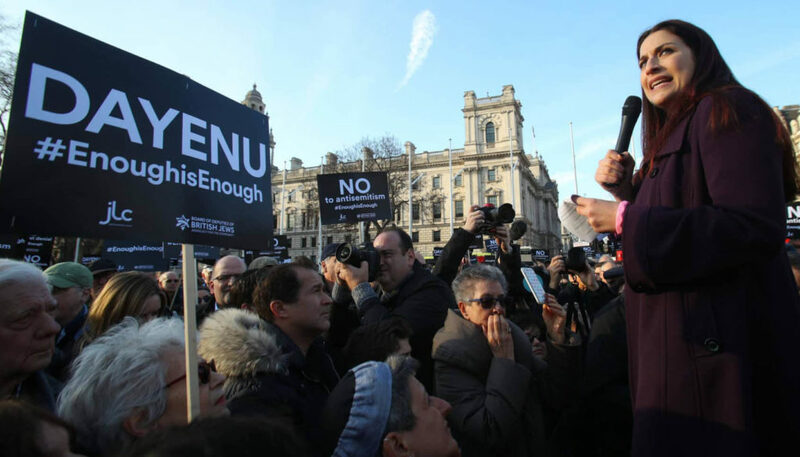 We know anti-Semitism exists in society and needs to be combatted. 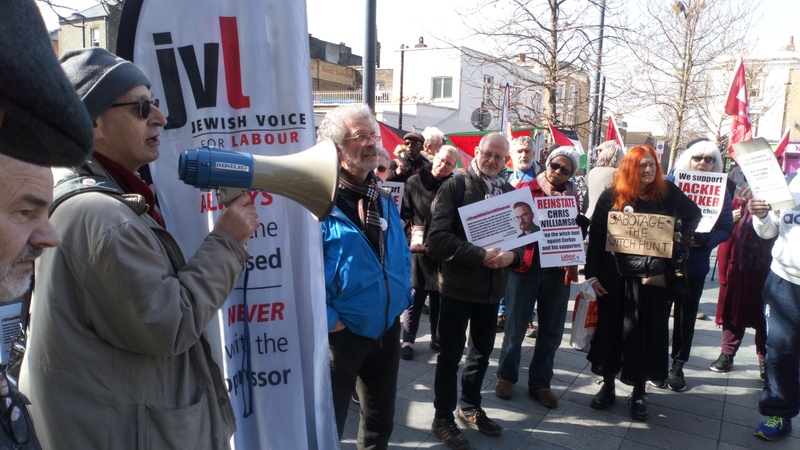 But we are seriously worried about the current climate in the Labour Party, where anycriticism of the actions of the state of Israel is now immediately conflated with anti-Semitism. 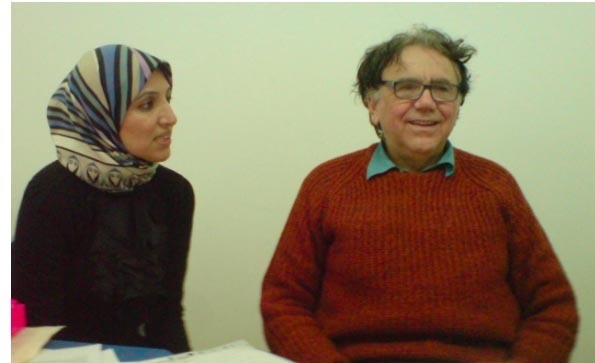 But anti-Zionism does not equal anti-Semitism. 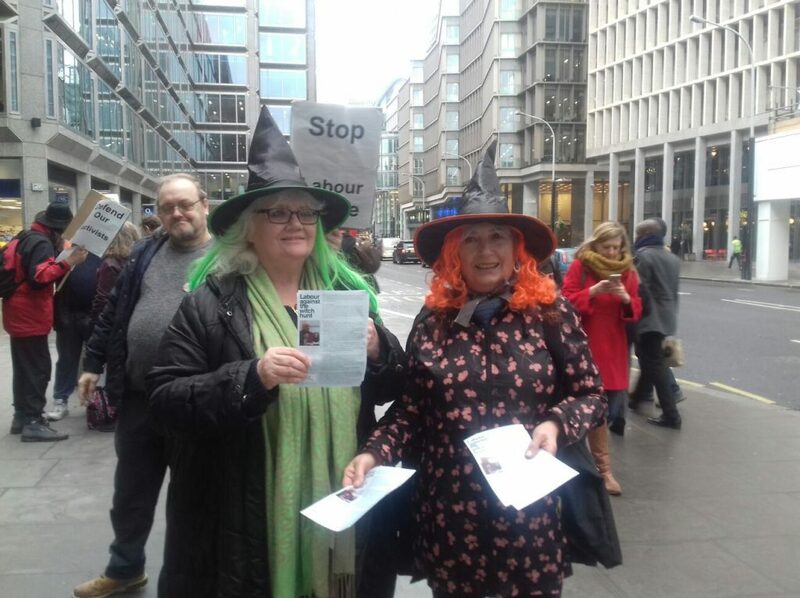 Intrepid opponents of the Labour purge of pro-Corbyn supporters braved freezing weather to be on a lobby of the party’s National Executive Committee today. 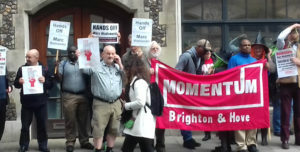 They included members of Grassroots Black Left, the Labour Representation Committee, Jewish Voice for Labour, Labour Party Marxists and Brighton and Hove Momentum. 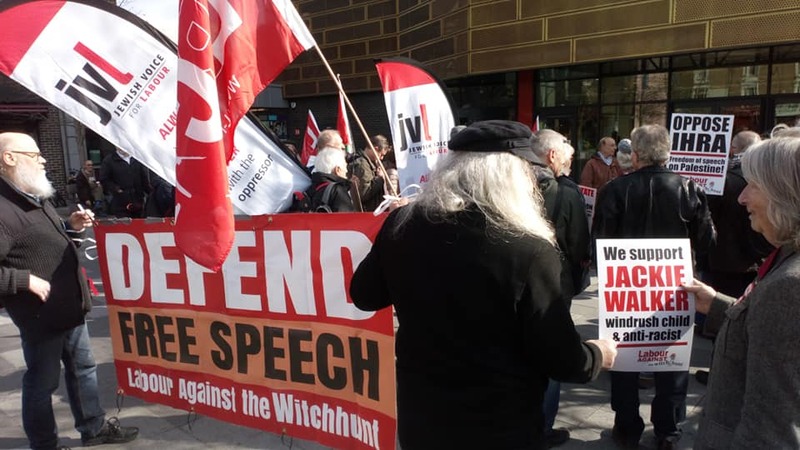 Organised by Labour Against the Witchhunt (LAW), the high-spirited demo sighted party leader Corbyn, his political advisor Katy Clark and Campaign for Labour Party Democracy secretary Peter Willsman, an NEC member, going into the meeting at Labour’s Southside headquarters in central London. 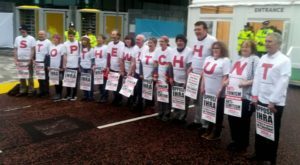 But, mysteriously, despite the people on the lobby being outside the office block an hour before the NEC meeting started, no more members of Labour’s 39-strong ruling body, where the Corbyn-backing Left recently took control, were seen – suggesting they may have slipped into the building from a back entrance to avoid being questioned. 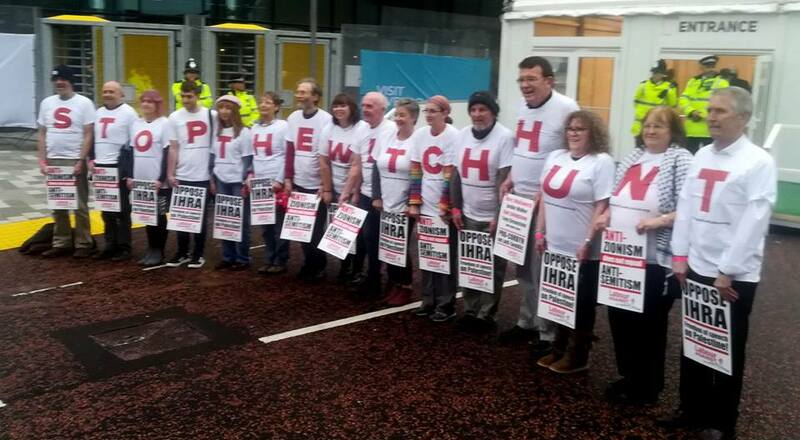 The campaigners chanted: “Stop the witch hunts”, “End the suspensions”, and “Implement Chakrabarti now”. 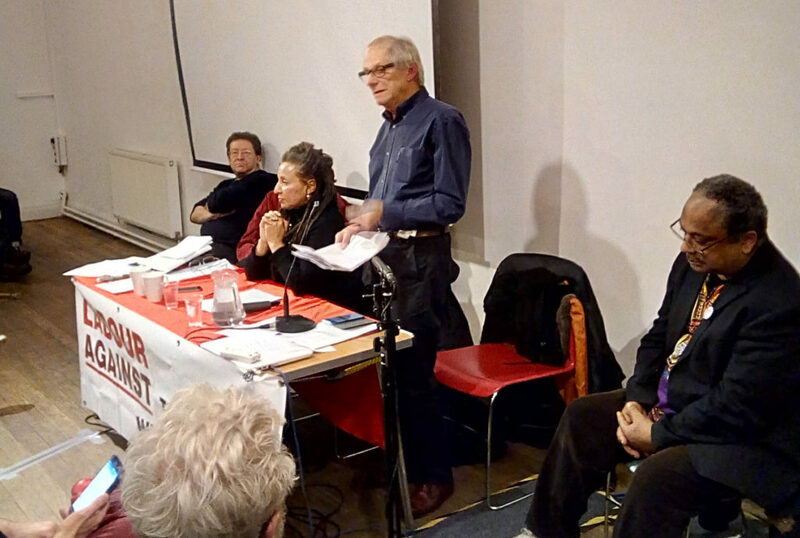 Some of us are members of Momentum, some have never joined – and some of us left the organisation after January 2017, when its leader Jon Lansman abolished all democratic structures and imposed a new constitution, riding roughshod over the organisation’s members. 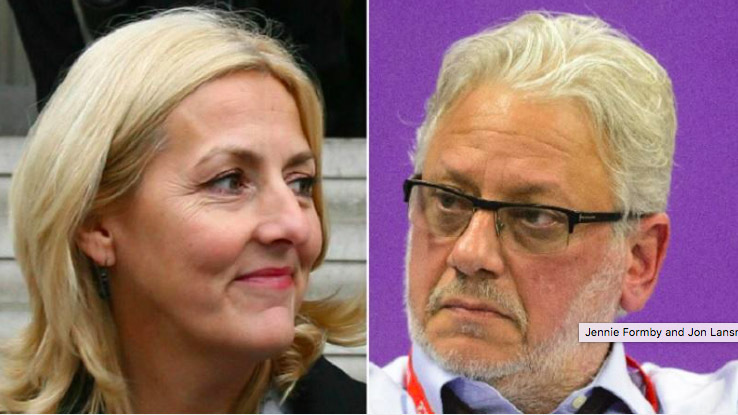 It should be noted that, as part of this coup, Lansman abolished the right of Momentum’s “liberation strands” to have direct representation on the leading national bodies of the organisation. Among the consequences of this was the breaking up of Momentum Black Connexions/Caucus. More recently, he closed down Momentum’s youth group. 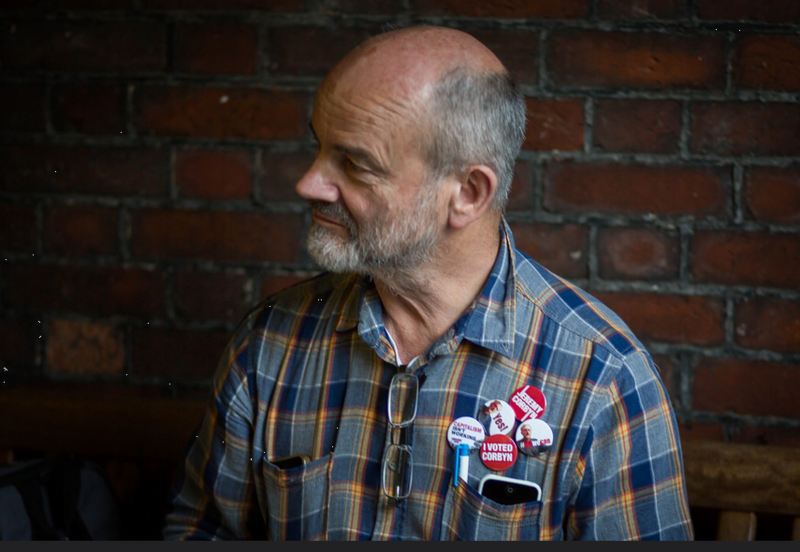 This demonstrates his serious lack of commitment to the self-organisation, self-determination and autonomy of disadvantaged groups in society. 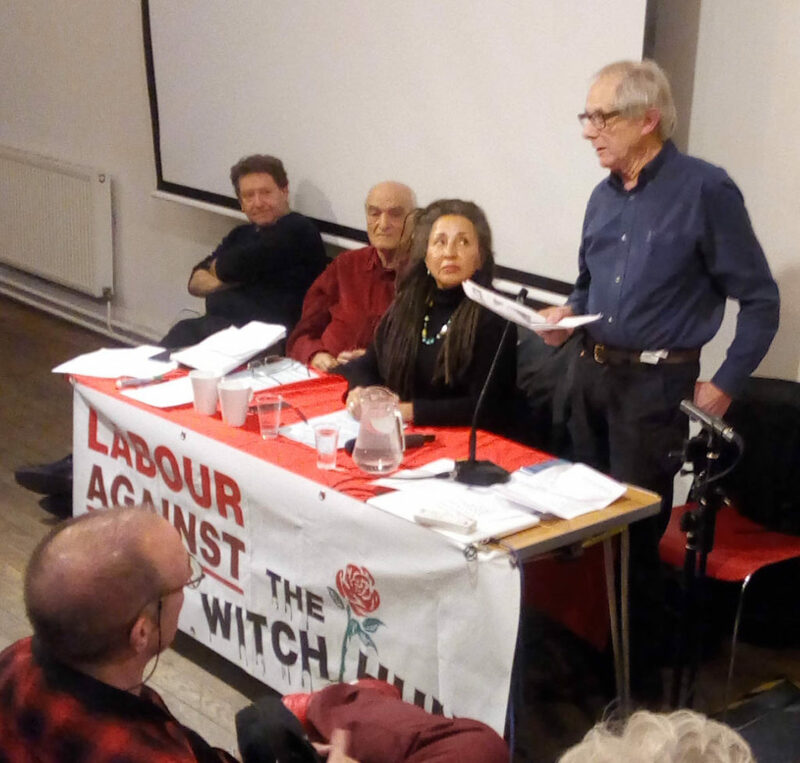 More than 70 people crammed into London’s Conway Hall last night (January 29) to discuss the ongoing witch-hunt against the left in the Labour Party and what can be done to stop it. 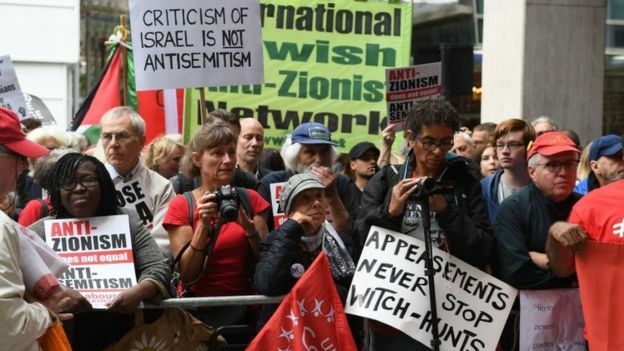 Hundreds of left-wing and pro-Palestinian members remain expelled or suspended, for example on trumped up charges of anti-Semitism. For videos from the event, click here. 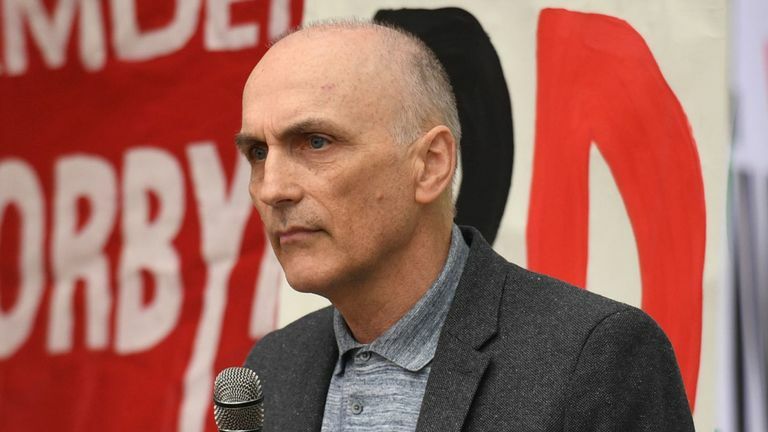 So far, at least 27 CLPs, 8 Momentum branches and dozens of trade union bodies and left Labour organisations have come out in solidarity with Chris Williamson MP (we know of couple of other CLPs where it was decided not to publish the successful resolution). 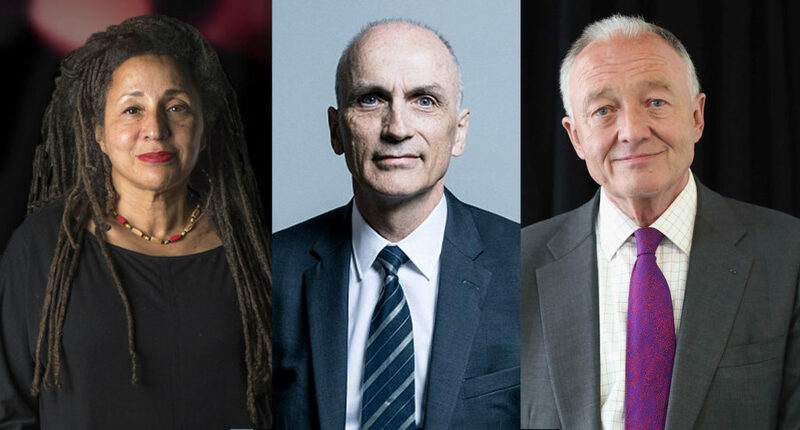 Each CLP has an average of 800 members, so you can calculate for yourself how that compares with the very few MPs who have demanded Chris’ scalp. 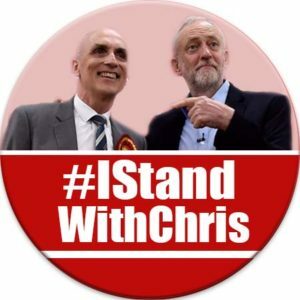 PLEASE NOTE THERE IS NO BAN ON MOVING MOTIONS IN SUPPORT OF CHRIS: We hear that in a number of branches and CLPs, the chair has prevented the meeting from discussing motions in support of Chris because of apparent recent guidelines sent out by Labour HQ. 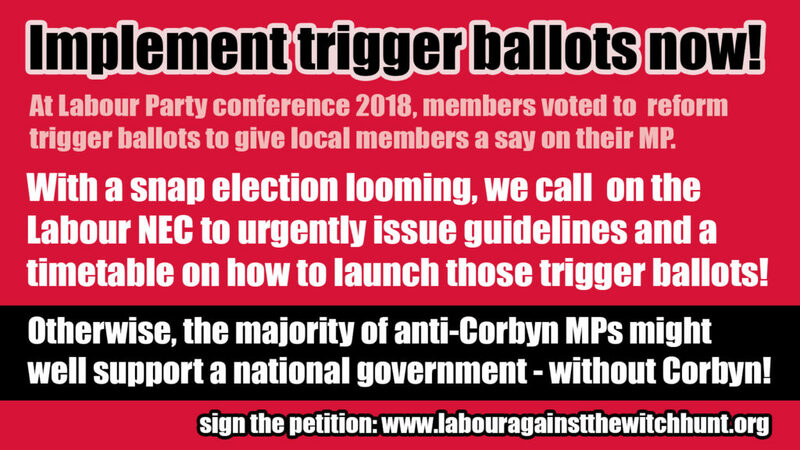 We have produced detailed advice to show that this is not the case – click here for more info and details on how to move a motion. Feel free to download, share and use our memes. 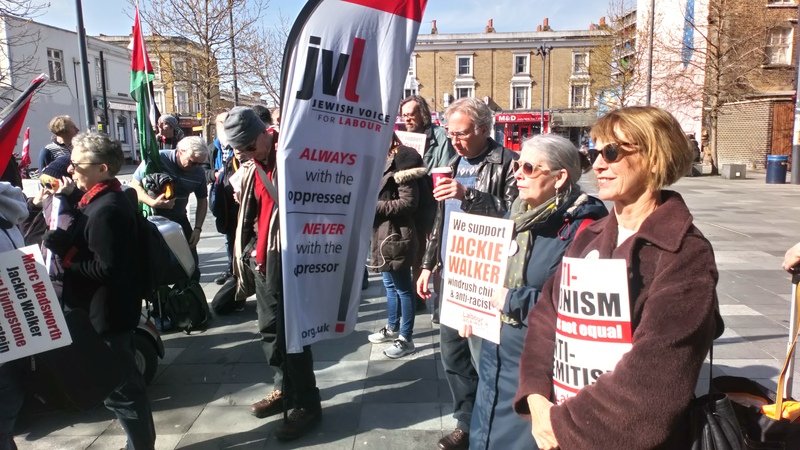 Well over 100 people came to Deptford on Tuesday March 26 to support Jackie Walker in her disciplinary hearing. There was singing, there was dancing and there was disbelief over the fact that Jackie was not allowed to read out a statement to the three person panel of the National Constitutional Committee. 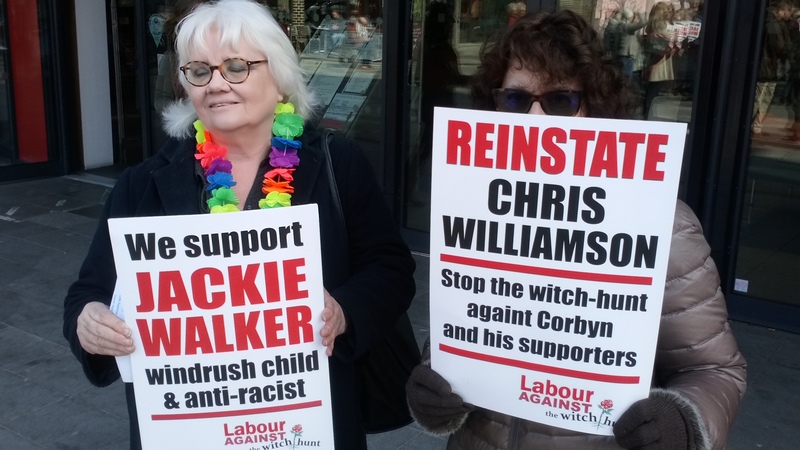 Jackie therefore decided to withdraw from the hearing – her reasons are outlined in this press release. 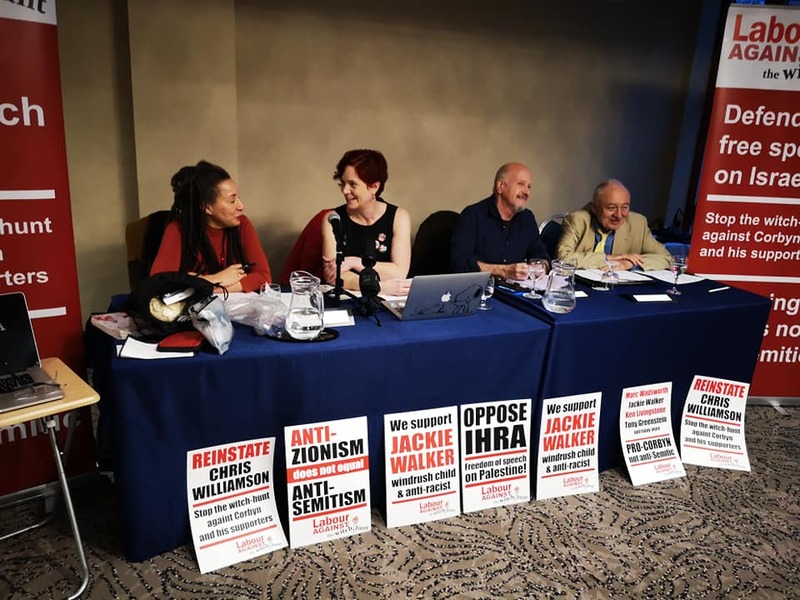 Today Jackie Walker was forced to withdraw from a Labour Party disciplinary hearing when the panel due to pronounce on her case refused to allow her to make a short opening statement in her defence. This was essential given the party’s refusal last week to deal with urgent questions from her lawyers about alarming last minute additions to the charges against her. Today Jackie Walker attended her long delayed Labour Party disciplinary hearing. 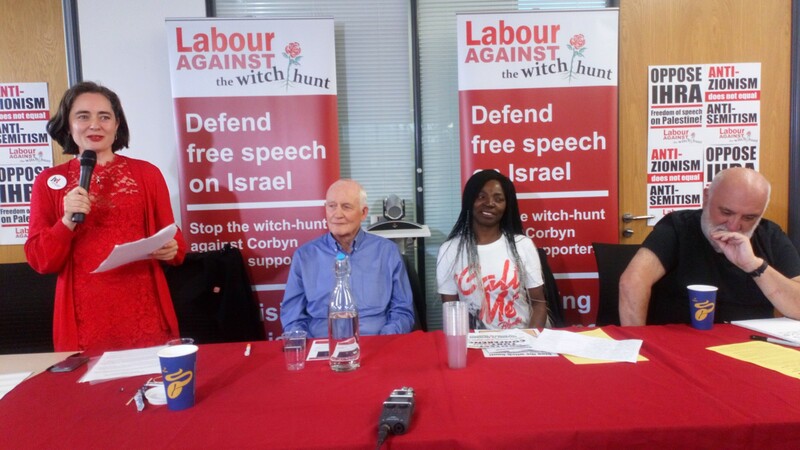 She was accompanied by her defence witnesses and legal team; she had submitted over 400 pages of evidence in her defence but had been given no opportunity to respond to extra charges sent to her last week, along with a major revision to the basis on which allegations of antisemitism would be assessed. 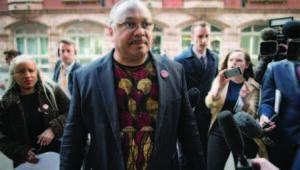 At the beginning of the hearing, the Chair advised Jackie Walker that this was to be an informal hearing and that she could address him by his first name. The Chair then invited procedural questions. 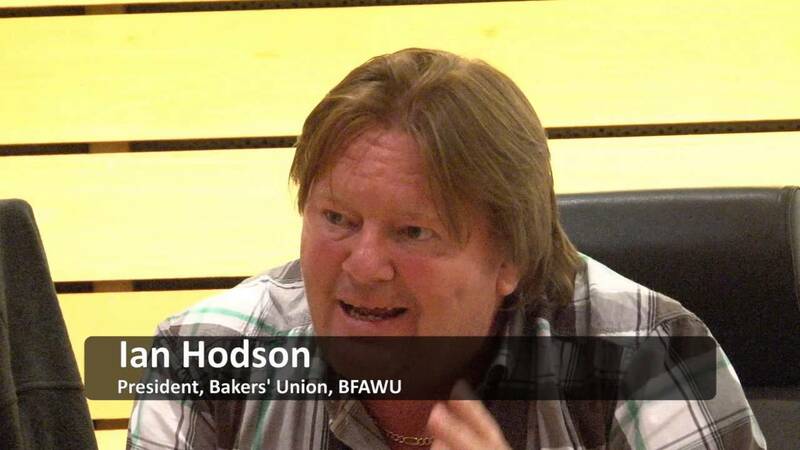 Jackie asked to be allowed to make a brief opening address to the Chair and Panel. 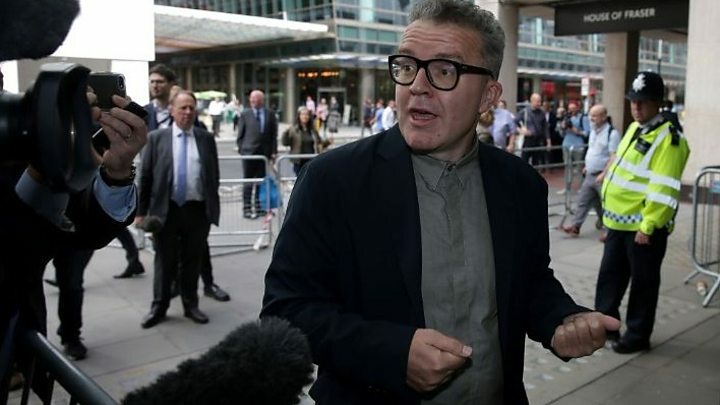 The team of Labour Party lawyers objected. The Chair adjourned the meeting to consider Jackie’s request to speak, and then ruled that she must remain silent. 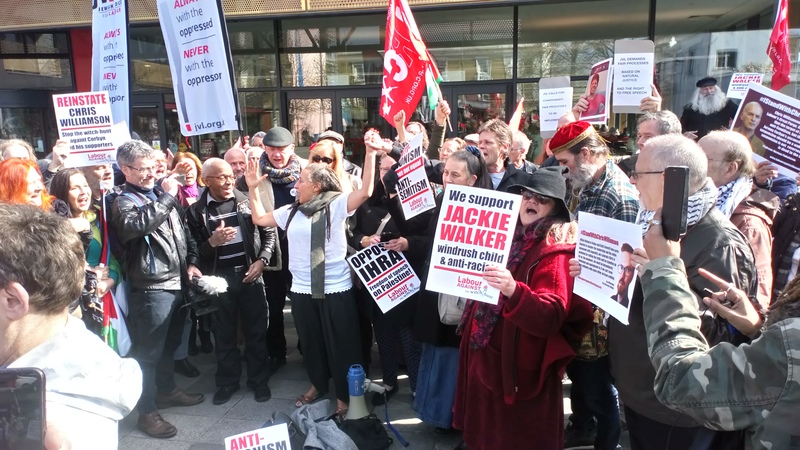 Jackie Walker had no alternative other than to withdraw from the hearing, as the panel’s decision demonstrated that she had no chance of a fair hearing in a process that has lacked equity and natural justice from the start. Towards the end session I put my hand up to speak and was invited by Mr Katz to ask a question/make a comment. 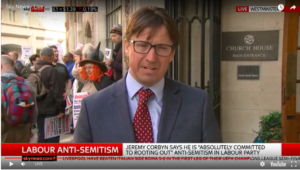 ​“…someone who has been thrown out of the party for making antisemitic comments”. 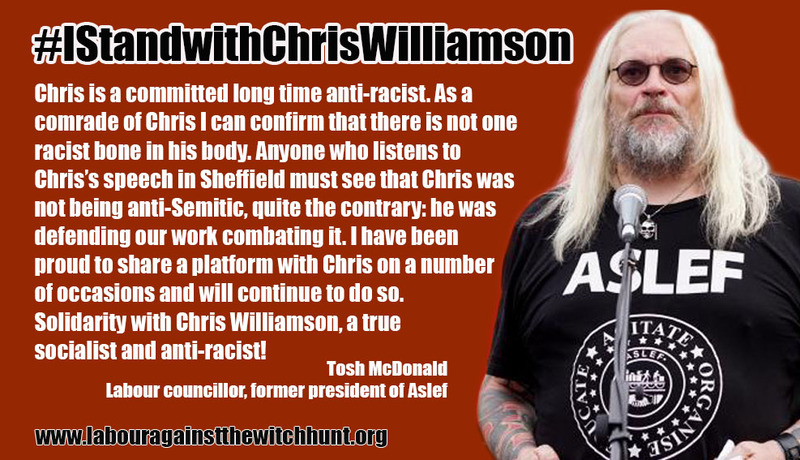 The Left has always stood in solidarity against racism and alongside its victims. That will never change. 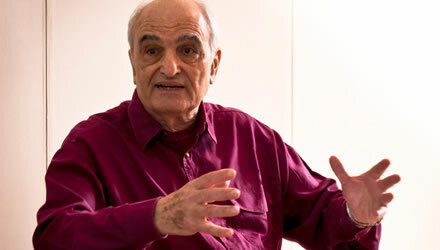 But allegations have to be proved, and the accused are entitled to due process at disciplinary hearings. This means open tribunals, where the evidence is interrogated and judgements are available to all – justice must be seen to be done: equality before the rule book – no special treatment for anyone, however venerable; and accusations that are considered to be vexatious should attract appropriate sanctions. 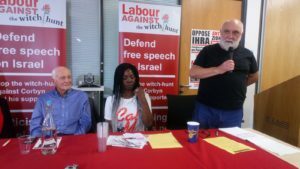 A respected member of the Jewish Socialist Group said, way back in 2017: “accusations of antisemitism are being weaponised to attack the Jeremy Corbyn-led Labour Party”. 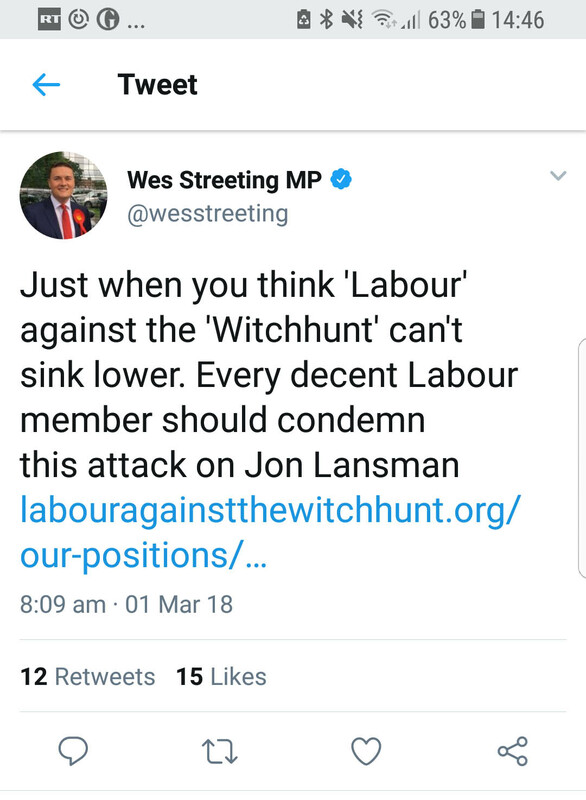 That is the observation of a Jewish member of the Labour party. The statistics that Jennie Formby has released are revealing. 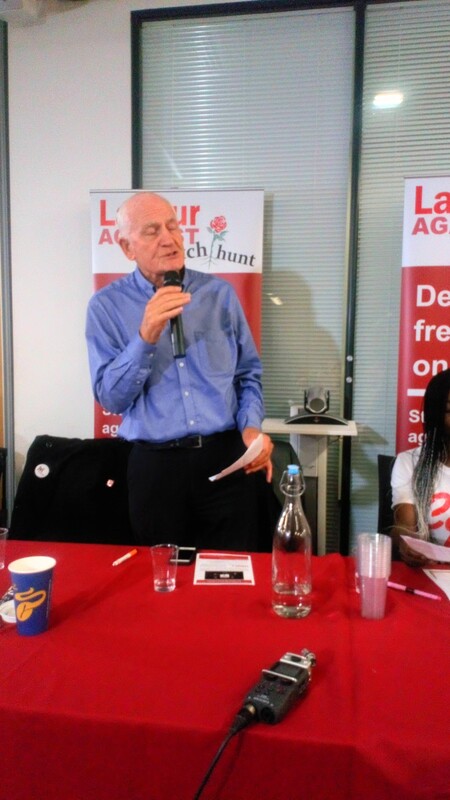 For example, of 1100 complaints received between April 2018 and January 2019, 433 related to people who were not Labour party members – nearly 40%. 200 complaints were submitted by one MP. They concerned 111 people. Of those, 91 were not Party members.‎ 200 complaints – but only 20 party members. And that is before evidence has been tested or defences made. The MP? 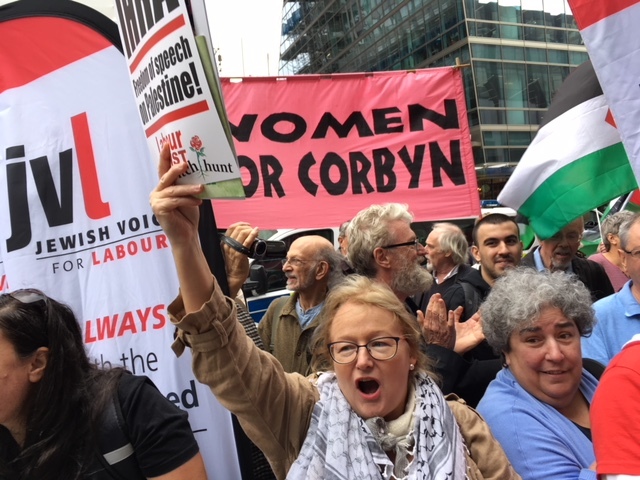 None other than Margaret Hodge. As a matter of urgency these figures should be re-examined and double checked. 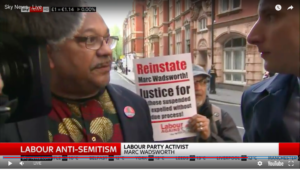 If it can be proved that 91 of those accused out of the 111 are not even Labour party members, why did Margaret Hodge submit the complaints? Was she careless, and did not carry out due diligence, or did she know they were not Labour party members? So what are her reasons? She too is entitled to a fair hearing, but we must demand answers given that mass allegations clearly bring the party into serious disrepute. 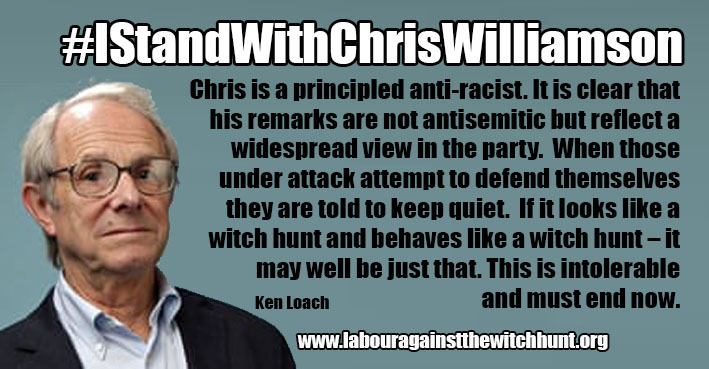 Calling the leader of the party a ‘f……g racist and antisemite’ also brings the party into disrepute. Why was Margaret Hodge not charged on that occasion? Equality before the law! 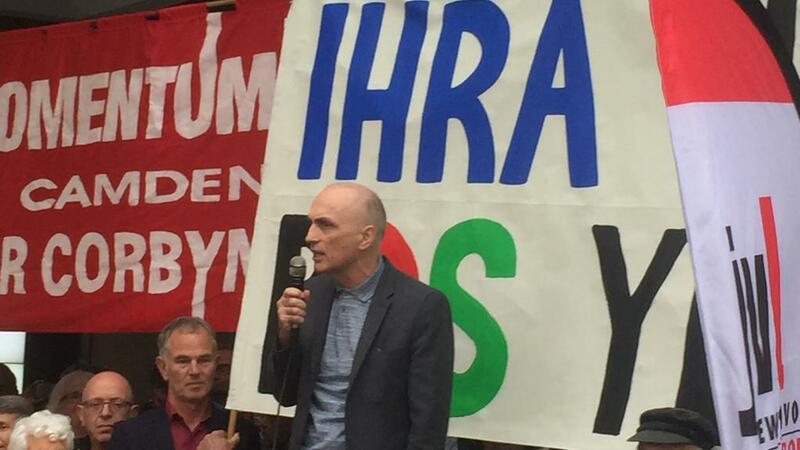 Chris Williamson has fought as hard as anyone to advance the party under the leadership of Jeremy Corbyn and John McDonnell. 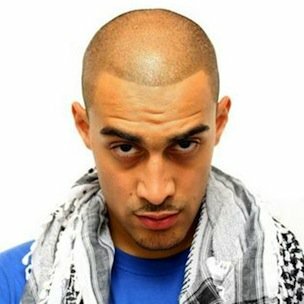 There is no way he is antisemitic. Read the speech in question, and it is obvious that he is talking about how we should respond to the present situation. 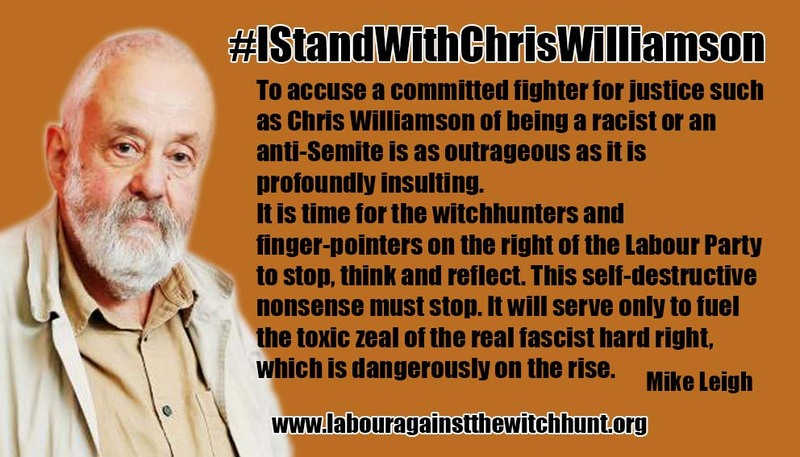 Clearly there is no implication of antisemitism in what he has said. 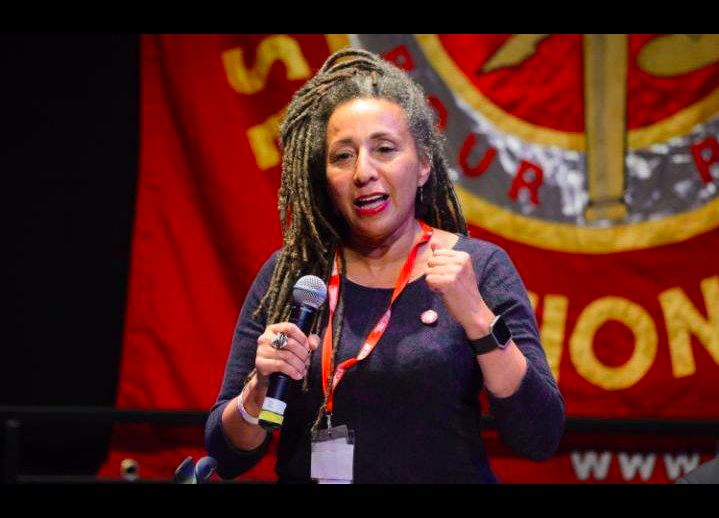 Jackie Walker speaks with great honesty about how her own background demonstrates the history of racism. Again, there is no way Jackie is antisemitic. And there are others who have been unfairly targeted. Recent terrible events show the Far Right is on the march. They are the real racists. 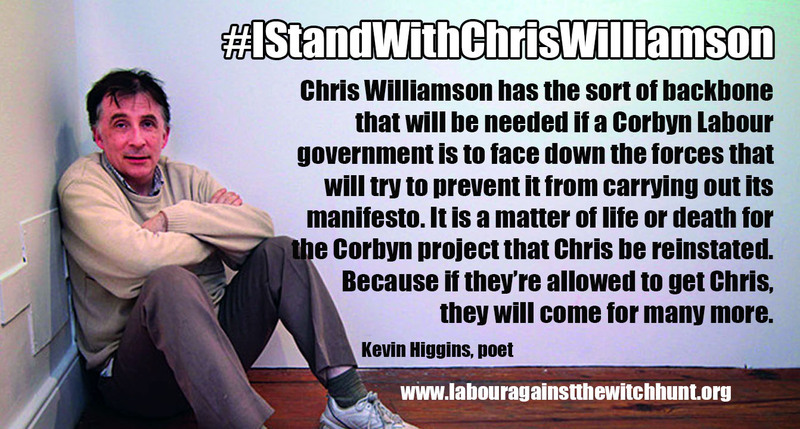 As ever, it is people like Chris and Jackie, and others in their situation, who will lead our fight back.